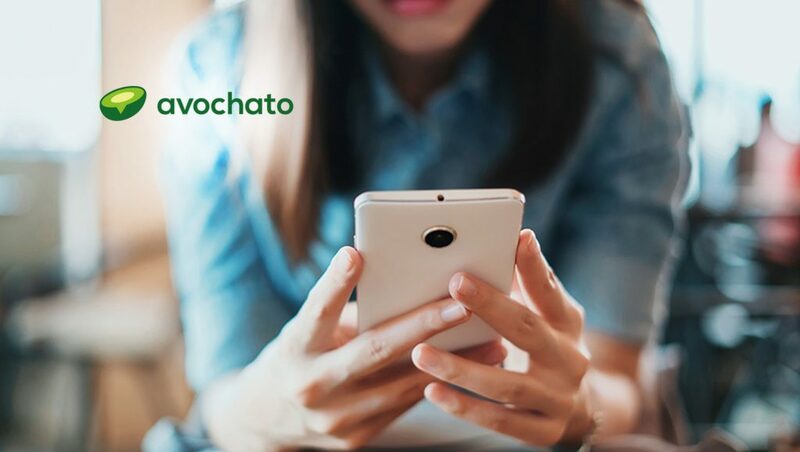 Business communications software firm Avochato announced that it raised $5 million in Series A funding led by Amity Ventures with participation from return backer XSeed Capital, Michael Stoppelman (former Yelp executive), and Jonathan Swanson (Thumbtack Co-founder and President). Avochato, which provides a mobile messaging platform for customer relationship management (CRM), scaled to hundreds of customers and seven-figure revenue within one year and with only five employees. The funding signals Avochato’s strong early traction and a growing need for more advanced and streamlined messaging solutions as businesses respond to shifts in communication behaviors. With consumer communication trends rapidly evolving toward messaging applications, customers are demanding faster and higher-quality engagement experiences that businesses cannot accommodate solely over phone and email. Avochato will use the investment to scale its sales team further and add more robust features for enterprise companies to deliver seamless communication experiences across Avochato customers’ sales, support, and operations teams. With Avochato, businesses can accelerate revenue growth and improve agents’ response times beyond what’s achievable via phone calls or email. Avochato’s solution allows businesses to provide a superior customer experience, which increases engagement and, in turn, sales conversions. “Engaging consumers via text and messaging applications drives both faster and higher quality resolutions to customer inquiries,” said CJ Reim, Managing Partner at Amity Ventures. “We are excited to partner with the Avochato team as they build the next generation of business communication tools.” As part of the investment, Reim will join Avochato’s board. Avochato’s messaging platform allows businesses to interact directly with their customers without requiring them to download any software or even have a smartphone. Businesses can transfer their own number to Avochato or be provided with a unique phone number or set of phone numbers (“Avochato Numbers”) that prospects, current customers, or staff can send text messages to. When someone texts an Avochato number, the message arrives in a shared inbox where Avochato users and their team can review, prioritize and respond in a coordinated way, whether at a desk or on the go.